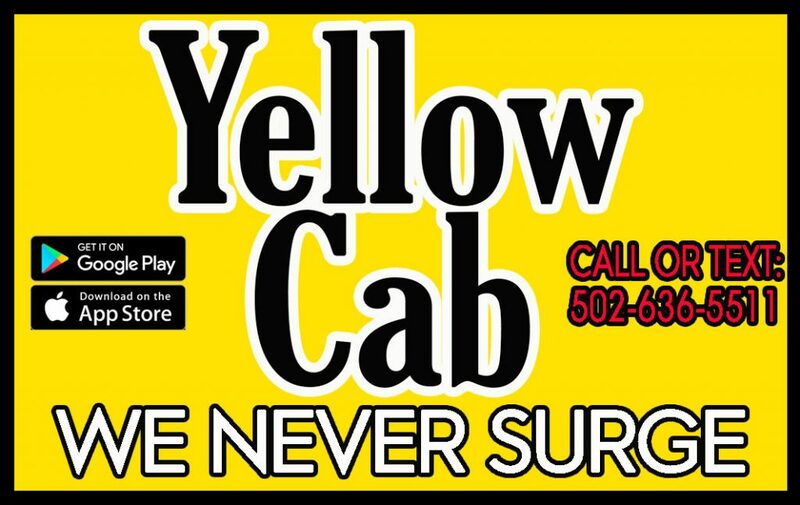 We have many ways to book a cab for your convenience! All are fee FREE! RATES: We always charge meter rate. *Yellow Cab and driver NOT responsible for items left in the cab.